Billions of words, hundreds of books, scores of movies and plays and countless articles—in newspapers, magazines and online—have been written about Adolf Hitler. 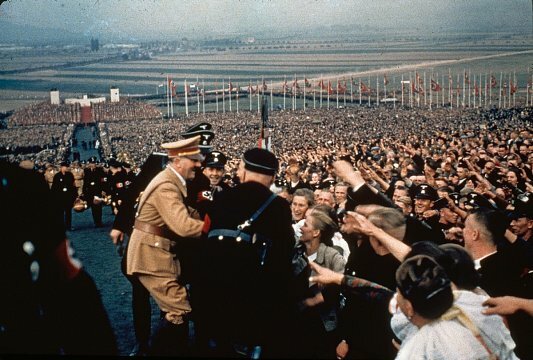 Most of those writings have tried, at some point, to explain or at least examine how a nondescript, failed artist was able to bend millions of people to his will, overrun a continent and pull much of the globe into a catastrophic world war. 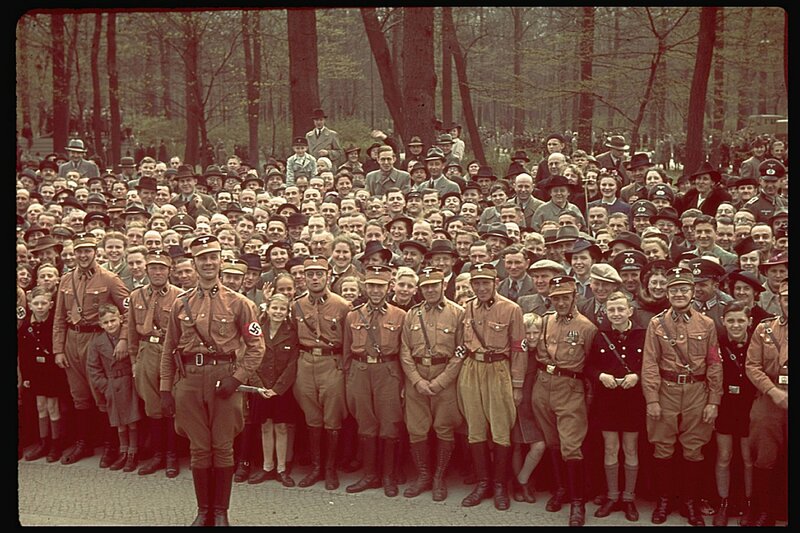 That Hitler was a galvanizing speaker is evident to anyone who has ever heard recordings or seen footage of him in action. That his blather about “Aryan” racial superiority and a Thousand Year Reich appealed to Germans who felt subjugated by other Western powers after World War I is beyond dispute. 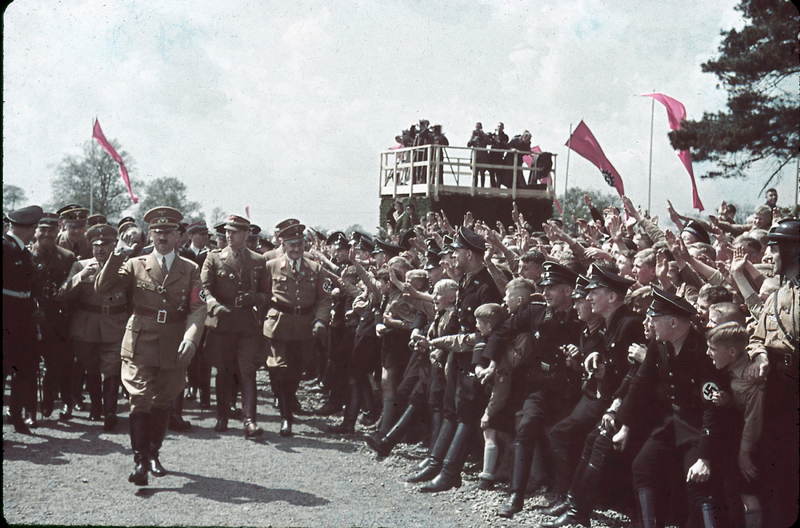 That his reliance on scapegoats—Jews, communists, homosexuals, Slavs and others—helped cement his control of a regime headed by gangsters, degenerates and sociopaths is both a confirmation of the power of propaganda and a distressing commentary on the primal hatreds lurking beneath the veneer of “civilized” societies. 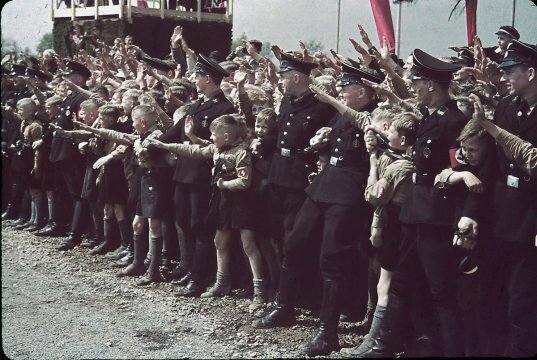 Whatever the true, core source of his malevolent charisma, there's simply no getting around the fact that, for more than a decade in the middle part of the 20th century, men, women and children were drawn, in droves, to Hitler and his message. 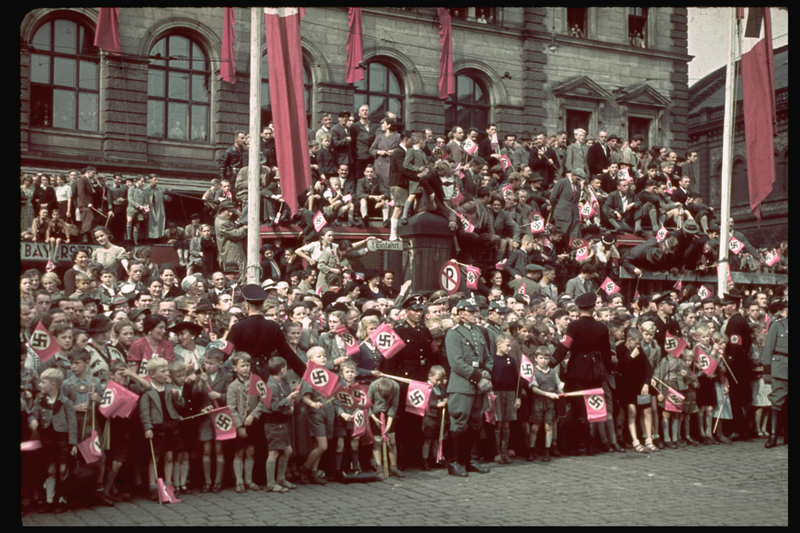 These pictures testify to the Führer’s mass popularity, and the often frenzied response he was able to elicit from otherwise staid citizens of the Reich. 1. Adolf Hitler greets the cheering throng at a rally in 1937. 2. Nazi Party Congress in Nuremberg, Germany, 1937. 3. 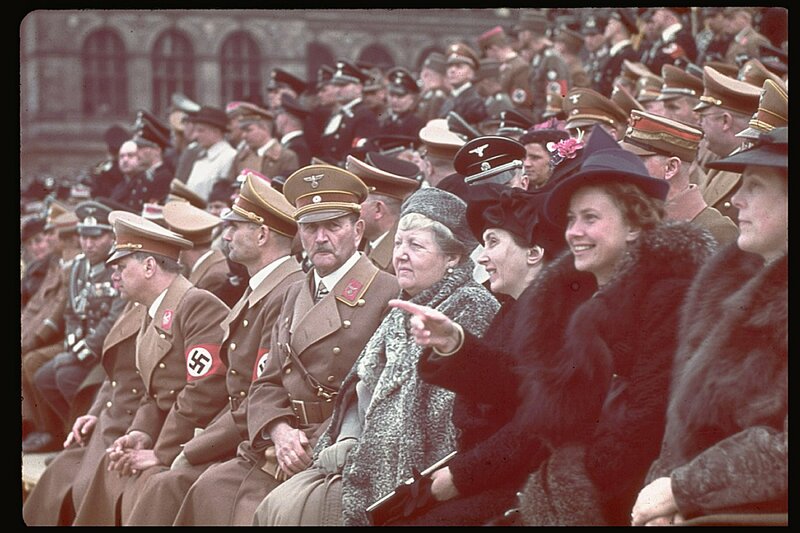 Austrians cheer Hitler: 1938 campaign (before Anschluss) to unite Austria & Germany. 4. 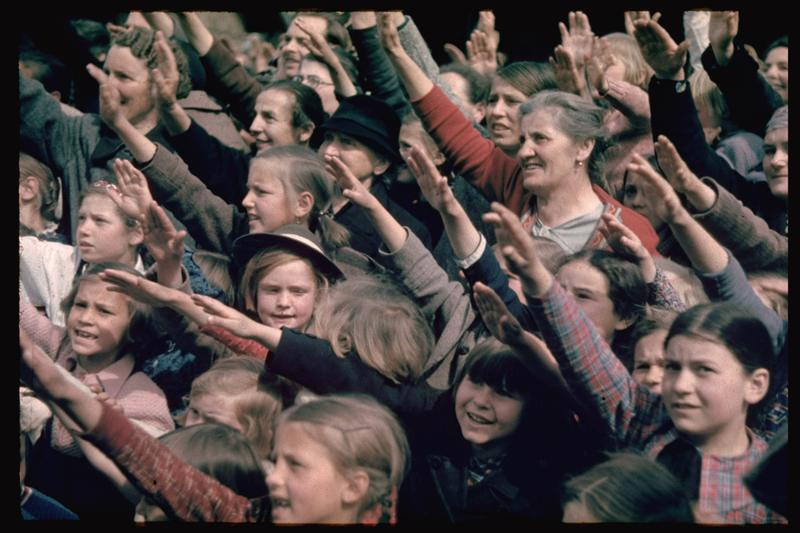 Austrians cheer Hitler: 1938 campaign (before Anschluss) to unite Austria & Germany. 5. 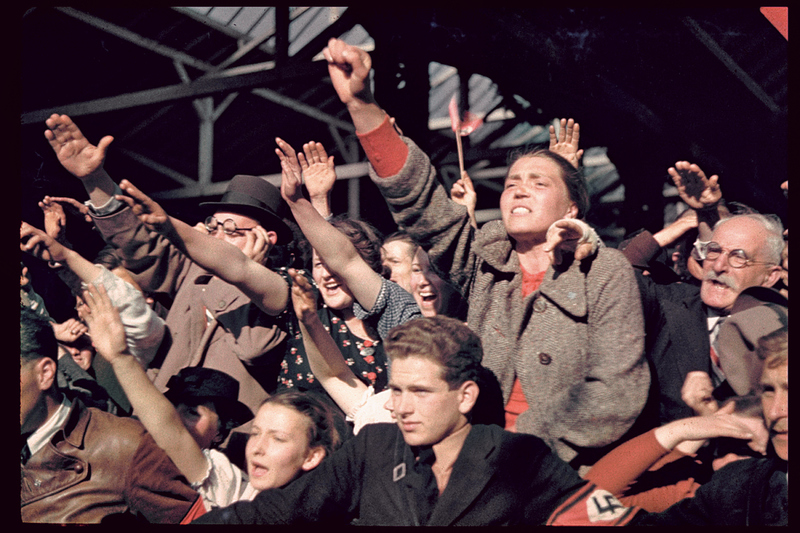 Crowds greet a saluting Hitler: cornerstone ceremony, Volkswagen factory, 1938. 6. 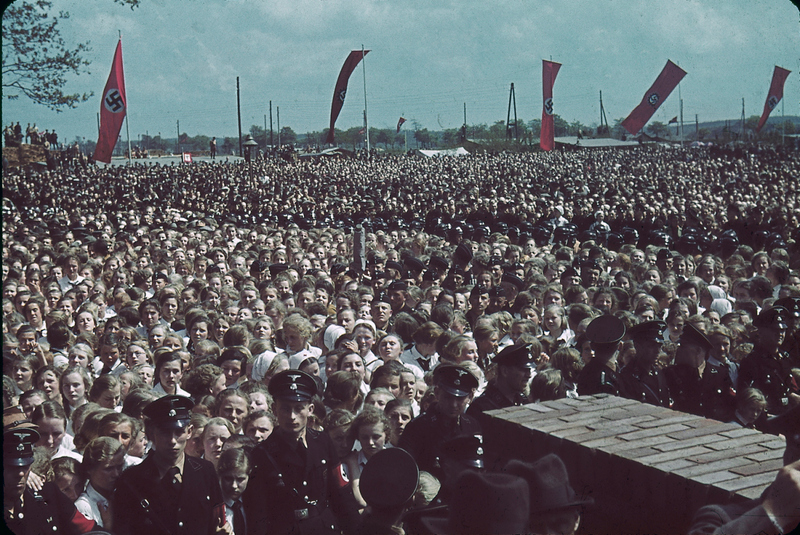 Crowds greet a saluting Hitler: cornerstone ceremony, Volkswagen factory, 1938. 9. 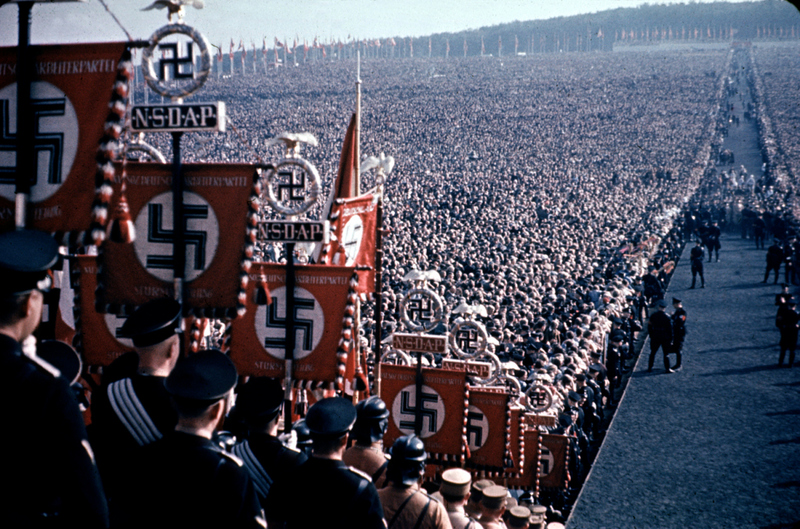 Hundreds of thousands at a harvest festival & Nazi Party rally in Germany 1937 10. 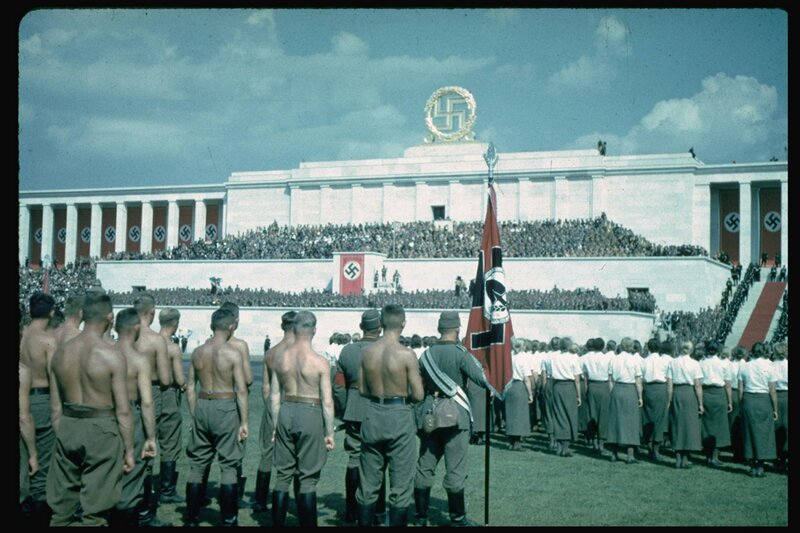 Guests of honor: military demonstration for Hitler's 50th birthday in Berlin. 11. 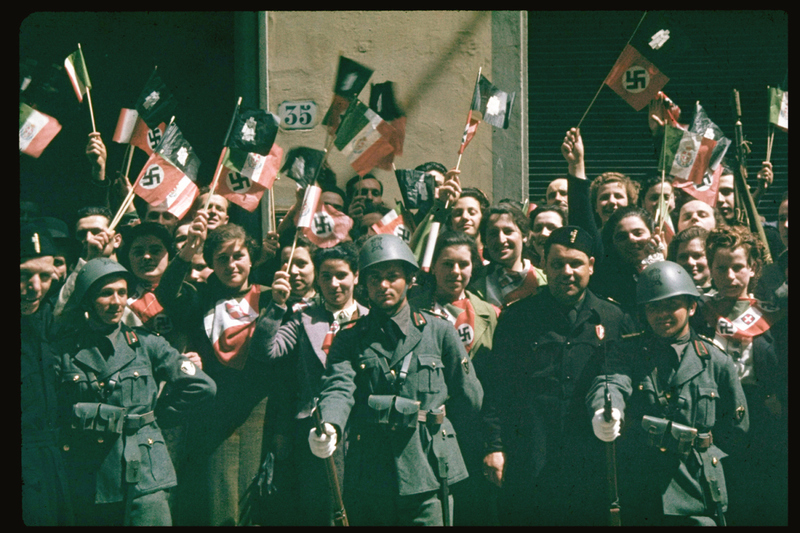 A crowd cheers in Florence, Italy, during Hitler's state visit in 1938. 12. Italian fascists during Adolf Hitler's 1938 state visit. We invite you to join with us as we celebrate three momentous events. in memory of LCol Thompson and all the soldiers of 26th Field Regiment RCA; past, present, and future. 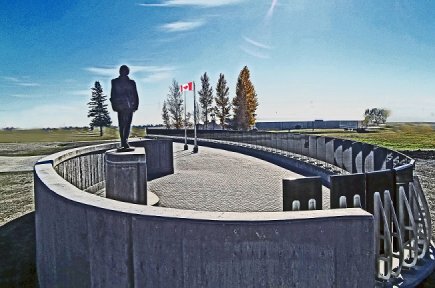 This memorial event will be held at the Brandon Armoury (11th Street and Victoria Ave). 2. 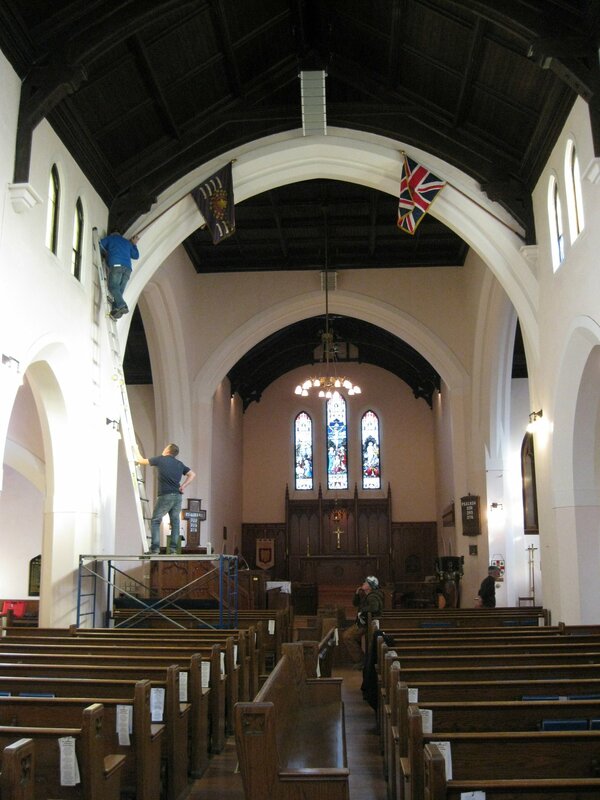 The second momentous event is a celebration of the WWI 45th Battalion, Canadian Expeditionary Force Colours being re-dedicated at St Matthew's Cathedral. This event will occur on Sunday 9 November 2014 1030hrs during worship at St Matthew's Cathedral, 403 13th Street Brandon. 3. On 11 November 2014, the Museum will be open for viewing from 1300hrs to 1500hrs. We will be showing the WWII Film Footage from the XII MB Dragoons, "Day in the Life of the Regiment" starting at 1300hrs. This film footage is almost two hours long and is a documentary of the XII MB Dragoons right from recruiting in Manitoba to England to Europe. Showing of the documentary will be at the Brandon Armoury (11th Street and Victoria Ave). We look forward to seeing you at these three events. 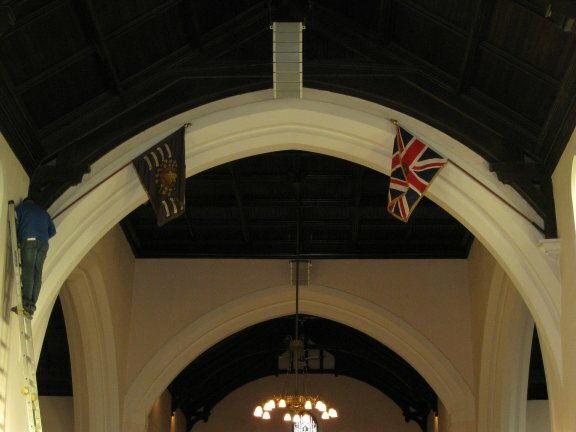 in the nave at St Matthew's Cathedral. 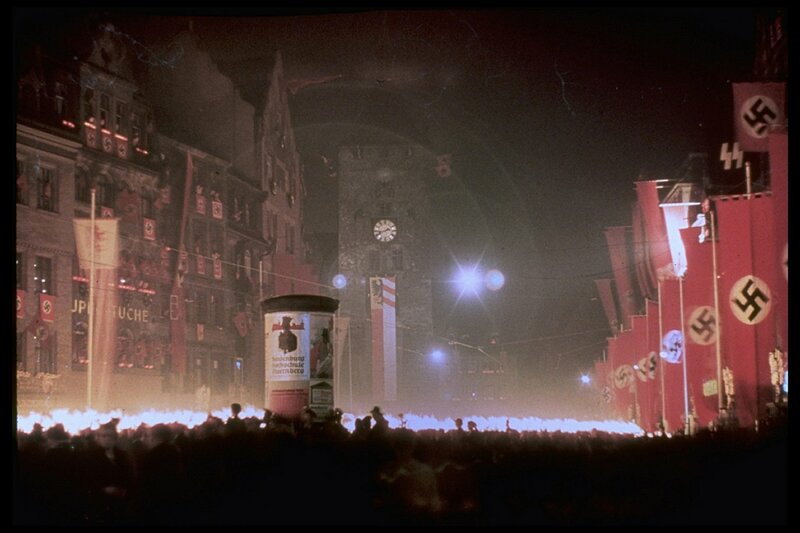 Ninety eight years of history. Many thanks to the Bishop, Dean of St Matthew's, Warden Chris Macdonald and Rae, the Commanding Officer of 26 Field Regiment RCA, the Adj of 26 Fd Regt, and Museum Board - Volunteers. The 45th Battalion CEF Colours were presented by Mrs FJ Clark to her husband, LCol Francis Joseph Clark (XII MB Dragoon and then 99 Ranger and also Officer Commanding 7th MB Calvary Brigade for Military District #10) 28 October 1915 on the Athletic Grounds of Brandon College (now Brandon University) and deposited at St Matthew's Cathedral 5 March 1916. 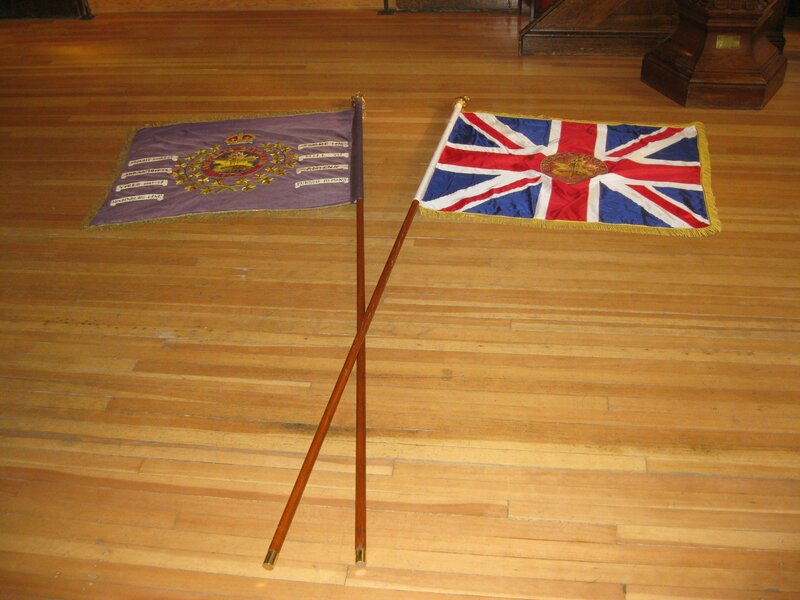 History states that the embroidery was completed by the Ladies Auxillery of the 45th BN. To boost moral, 45th Battalion had a Brass Band as well as chipping monies together to purchase a piano. 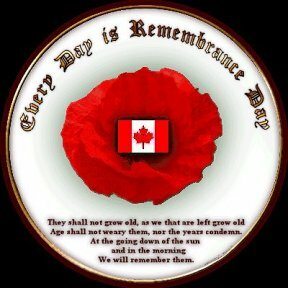 The piano remains today at the Royal Canadian Legion Minnedosa. 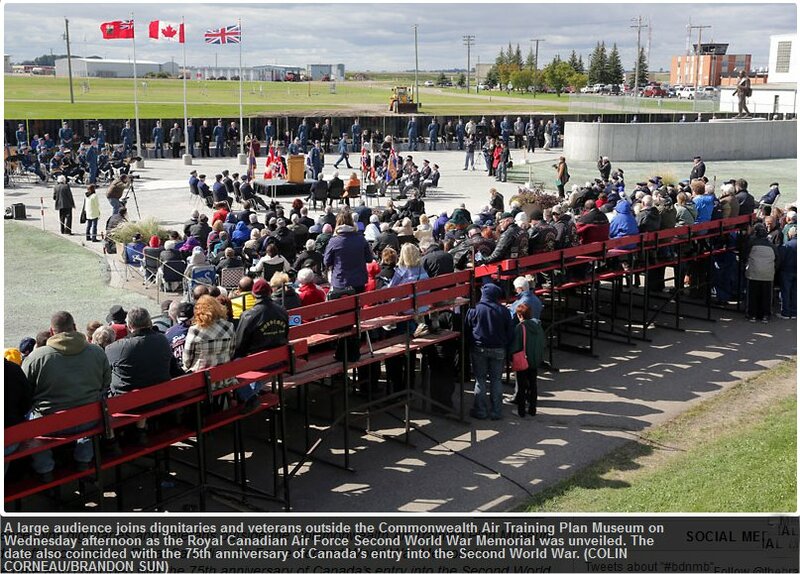 XII Manitoba Dragoons Museum Curator Emeritus, Mr Ross Neale's Daddy was part of 45th BN. Total strength when 45th BN disembarked in England on 25 March 1916 was 38 Officers, 1119 other ranks aboard the SS Lapland. 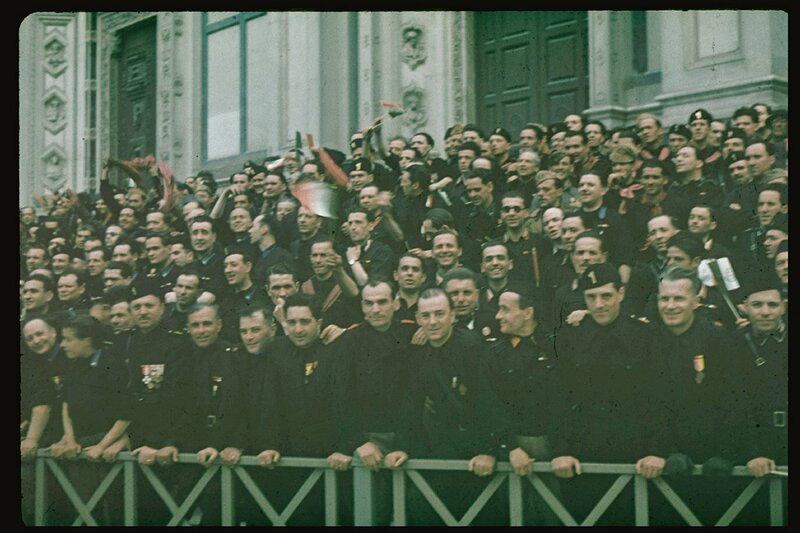 Two drafts (combined with 44 & 45 th BN) First Draft: 10 Officers, 500 other ranks. Disembarked England 1 June 1915. Second Draft: 5 Officers, 250 other ranks. Disembarked England 4 September 1915. 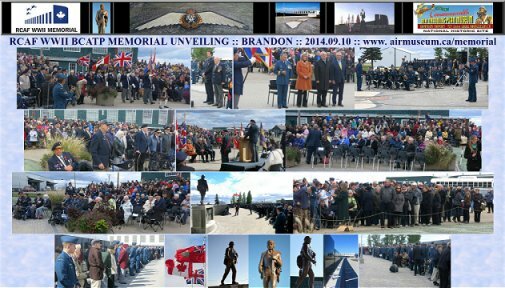 This is an amazing amount of soldiers from SW Manitoba.... and to think Brandon and area also recruited 79th BN, 181th BN, 6th BN, 32 BN (as well as 5th BN and 1 CMR but we don't perpetuate those). ~ Thanks to John for the history!